← Fitness Fun in the Sun! I hope your extended weekend has been filled with fun in the sun and good times with friends and family. Today, I offer my “wish list” for you on Memorial Day. 1) Take at least a moment to stop and remember the men and women who made the ultimate sacrifice so that the rest of us could live in this wonderful land we call the United States of America. 3) If you’re outside, don’t forget to apply and re-apply the sunscreen! 4) Whether you’re celebrating the holiday indoors or out, stay hydrated. If you plan to drink alcohol, make sure to designate a driver to ensure everyone gets home safely after the Memorial Day fun. 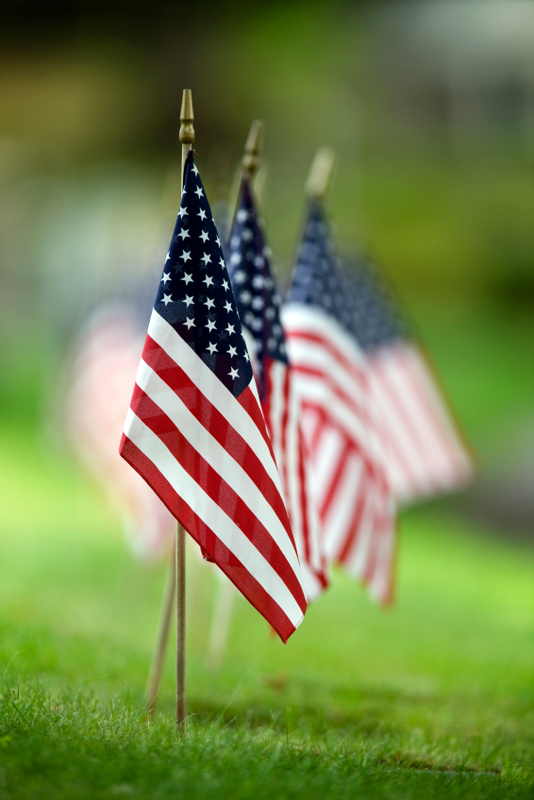 Wishing everyone a very Happy Memorial Day! Here’s to the summer ahead and all the chances we’ll have to have fun, be fit and feel fabulous! Posted on May 28, 2012, in Fitness, Health, Vacation and tagged Exercise & the Outdoors, Laura DeAngelis, Memorial Day, Personal Fitness, Zumba. Bookmark the permalink. Leave a comment.